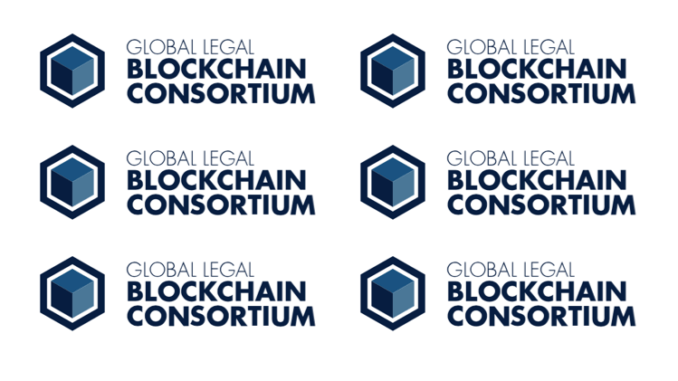 The Global Legal Blockchain Consortium (GLBC) has now reached over 50 members, including tech companies, law firms, and universities, which have joined together to develop standards to govern the use of blockchain technology in the law. Recent members include Emory Law School, D2 Legal Technology, and the Association of Legal Administrators (ALA). 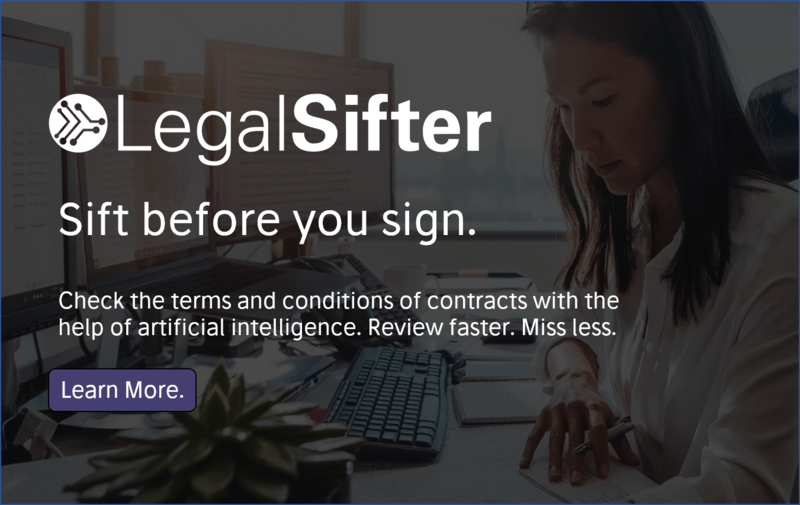 Other members to join since its launch last year include global law firm Dentons and document management company, NetDocuments, plus tech giant IBM. And, although the GLBC supports the use of multiple types of blockchain, founding member, Integra Ledger and its CEO, David Fisher, are a driving force in the organisation. The mission of the GLBC is to ‘organise and align stakeholders throughout the global legal industry to enhance security, privacy, productivity, and interoperability of blockchain technology’. The group will also showcase where they have got to in terms of the development of blockchain applications and integrations at its first Annual Meeting on August 19th in Washington, DC, immediately prior to the massive ILTA convention, with over a dozen organisations providing demos. 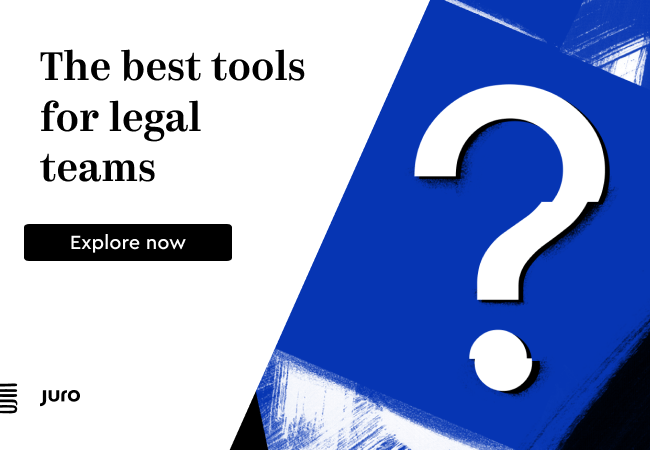 The group said they believe this will provide the audience with the largest collection of blockchain legal applications ever demonstrated. And for those who are more focused on automation and AI applications, Fisher says that the GLBC, and blockchain as a whole, does have a particular use case in that area. ‘As AI becomes ubiquitous in the legal industry, only blockchain technology offers the infrastructure necessary to create trust in the underlying data, AI models, and the state of algorithms,’ he said, and noted that there would be a preview of a ‘revolutionary new AI company’ at the event as well.